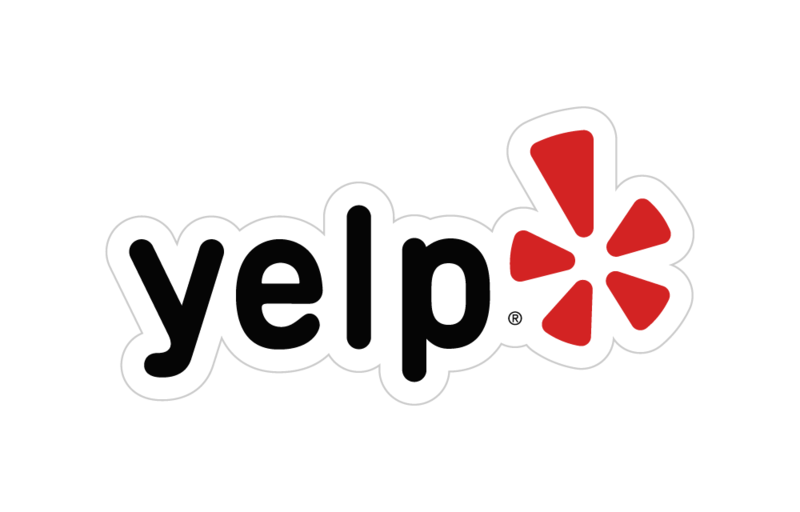 Check out our Smyrna Store on Yelp! Leave our Smyrna Store a Review on Google! Check out our Murfreesboro Store on Yelp! Leave our Murfreesboro Store a Review on Google!